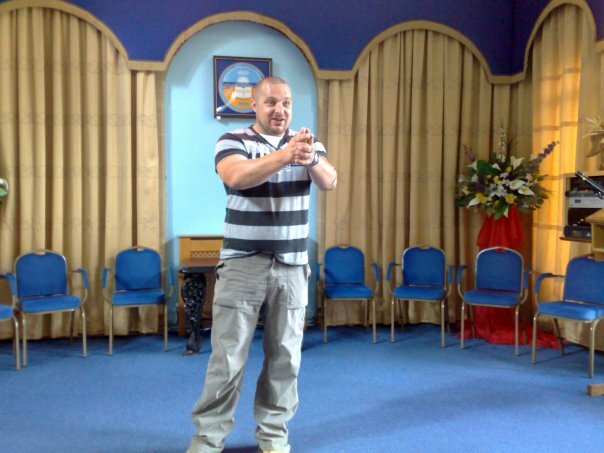 Mediumship in essence falls into two categories Mental Mediumship and Physical Mediumship. To keep this as simple as possible Mental Mediumship is done fully through the Mediums mind so the person or persons which the medium will be demonstrating to will only experience what the Medium is saying, no other Phenomena will happen other than the medium speaking. Physical Mediumship is when the person or persons sat for the emonstration will see or hear phenomena in a variety of forms but the medium will usually not say a word. You can find out more about this on my site. Clair - French prefix meaning Clear. (Clear "emotion") To sense or "feel" within one's self, the attitude or emotions of another person. (Clear Smelling). To smell a fragrance or odour coming from the spirit or ethereal realms. (Clear sensation or feeling) To perceive information by a 'feeling within the whole body" without any outer stimulation. (Clear vision) To see into an ethereal dimension without using physical eyes or stimulation. To reach into another vibrational frequency and visually perceive "within the minds eye" something existing in that realm. A person who allows his/her body and mind to be used as a mechanism for the spirit world intelligence to bring psychic information or healing energy to others. To allow a spirit world intelligence to enter one's mind and impress thoughts upon the consciousness to be spoken aloud, using one's voice, or body to deliver the information or healing energy. (Clear Knowing) to me is one of the most important things a medium is to use, an intuitive knowing what they are being given feels correct. Without this in my mind the Mediumship would be lacking any real substance.